Zephyr Jets Private Jet Charter Services, provides you with the most valuable asset in your arsenal, TIME. We are the future of corporate travel and Executive Charter Services. Zephyr Jets Private Jet Charter Services offers the most competitive Private Jet prices and rates in the industry. Price us on your next trip to see why we are Rated #1 in affordability. Enter any trip itinerary to check aircraft availability, get price quotes, and book a flight. You will not be charged for a flight until a reservation agent has confirmed all flight details and receives your signed confirmation form. Please note that the quotes provided by our reservation engine are estimates only and are subject to aircraft availability. Our Private Jet Charter App is now available. Zephyr Jets Private Jet Charter Services provides you and your company with private jet charters with as little as four-hours notice. Enjoy ease and flexibility with our private jet card service program through SkyCard. 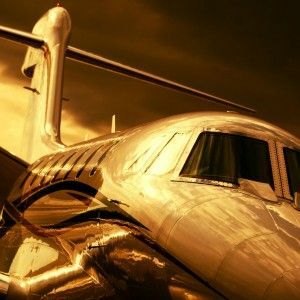 You can charter a luxury private jet with no monthly fees, no monthly dues, no membership costs and no long-term investment. At Zephyr Jets Private Jet Charter Services we never sleep. 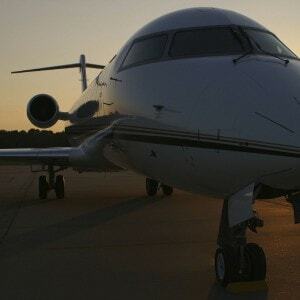 One of our Private Jet Specialist is always available. We are your Private Jet Charter Concierge at your service 24 hours a day, 7 days a week, 365 days a year. 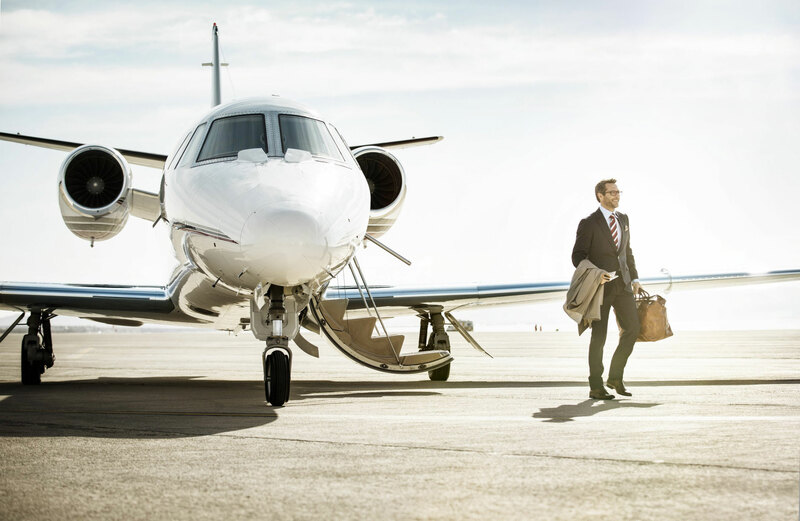 The right person is available to get you the right jet at the right price, to give you peace of mind knowing that your every “flight” wish is being handled by knowledgeable industry professionals. With Zephyr Jets Private Jet Charter Services comprehensive database of empty leg flights, private jet travel is more cost-effective, easier & more luxurious than ever, and now with the availability of our Private Jet Charter App for download on the App Store. Our highly-advanced reservation systems provide up-to-the-minute availability across an extensive network at unbeatable prices. ZephyrJets can assist with your Medical Flight and medical emergency, we have experience in providing air ambulance care, and can assist with emergency air care service in the medical transportation field including international trips, the medical flights are assisted by a flight nurse and flight paramedics. 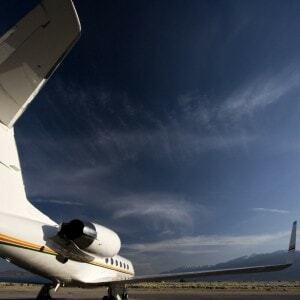 We specialize in the air charter service, which is a unique and unparalleled way to fly is simply on a private jet. Regardless if your trip requires a turbo-prop, Learjet, or maybe your needs require a heavier jet like a Gulfstream, we can assist you with the right size charter aircraft for your colleagues, corporate jets or luxury private jets. The corporate jet charter is a great business tool that allows you to save time and everyone knows the value of meeting their clients face to face for the art of closing the deal. Calling upon our years of long-established and well-cultivated relationships with industry professionals, private jet manufacturers, vendors and listing agents, Zephyr Jets agents have uniquely positioned themselves to provide you with the necessary information needed to make an expert private aircraft selection. Our Exclusive Private Listings are provided with an efficient and effective process that will ensure your success in finding the right aircraft for your all your needs, whether professional or personal. AT ZEPHYR JETS WE HANDLE EVERY ASPECT OF YOUR PRIVATE JET CHARTERS, FROM A TO ZEPHYR YOU’RE COVERED. We will provide you with multiple jet options and pricings. In addition to following every detail of your jet charter we can also provide you with assistance If you require assistance with international trips and permits and landings or customs questions, ground transportation / limo service, catering, hotel accommodations etc. we can assist and we work with a select few vendors that will cover every detail of your trip.